Dave Campbell (B.Comm, B Proc, LLM) was admitted as an attorney in 2001 after serving his articles in another local firm. He went on to found Campbell Attorneys in that same year. He deals with High Court Litigation in particular administrative law and commercial litigation and has a particular interest in and represents many clients from the private security industry. Reshmee Dinanath qualified with her BA (Law) LLB, Higher Diploma - Public Administration, LLM (Bus Law). In 2006 she joined Campbell Attorneys as a professional assistant where-after she was promoted as a Senior Associate. She manages the Road Accident Fund Department. She has extensive knowledge and experience in High Court Civil Litigation pertaining to personal injury claims. Jan van der Westhuizen joined Campbell Attorneys in 2009 after completing his articles. He is currently an associate with the firm and heads up the Pretoria branch. He has extensive experience of High and Magistrate's Court Litigation, specifically in matters pertaining to personal injuries claims, administrative law and general litigation. 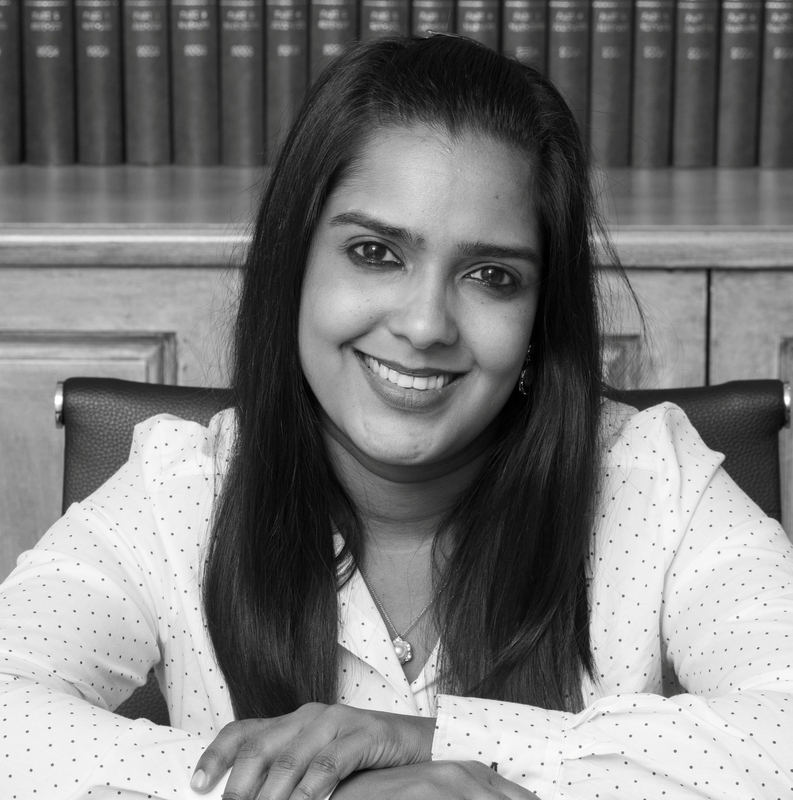 Krishnaveni (Veni) Moonusamy (B.Proc, LLB). In 2007 she joined Campbell Attorneys as a Professional Assistant concentrating on general High Court and Magistrate’s Court Civil Litigation. She also deals with enforcement and collection of debts, Insurance, Commercial, Family Law, Tenancy and Estate matters. 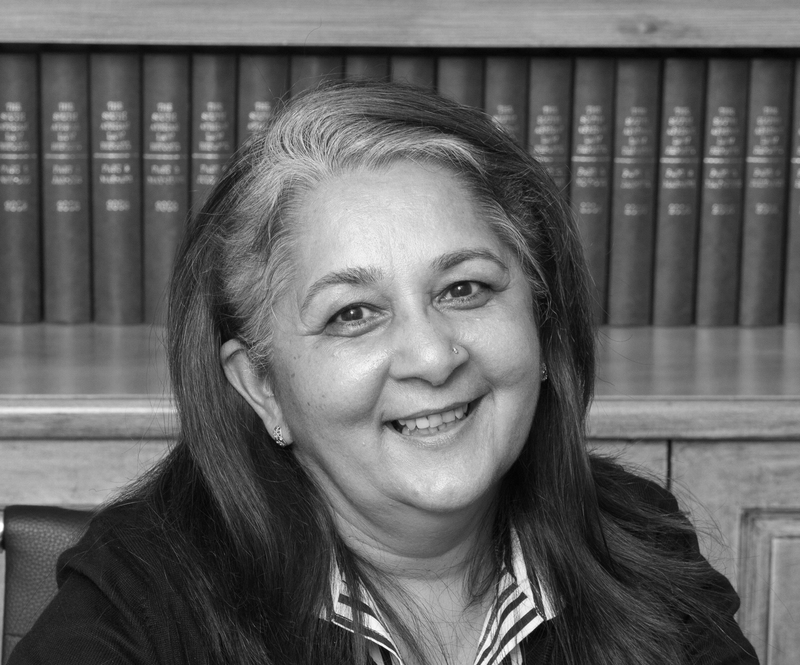 She is a member of SAWLA (The South African Women Lawyers Association) and a KwaZulu Natal Law Society appointed Assessor. Ryno Robbertse (LLB) was admitted as an Attorney and Notary Public in the High Court of South Africa in 2014 after completion of his articles. He gained experience in Property Law and general litigation in both the High Court and Magistrate's Court. In 2015 he joined Campbell Attorneys as a Professional Assistant to specialise in claims against the Road Accident Fund and personal injury claims. Jayshree Thaker joined Campbell Attorneys in August 2016 as an Associate. She has comprehensive experience in the field of Civil Litigation. She specialises in personal injury claims, insurance, family law and general commercial matters.